Like many successful entrepreneurs, one of the fastest ways to motivate Margie Spence is to tell her she can’t do something! That was certainly the case early in her career as an inside sales representative when she told her manager that she’d like to try her hand at commissioned sales. Fortunately for Niagara, hearing that working in commissioned sales was far too cutthroat for her only served to pique Margie’s interest. An encouraging push from her mother toward the real estate industry shortly thereafter and Margie’s course was set. 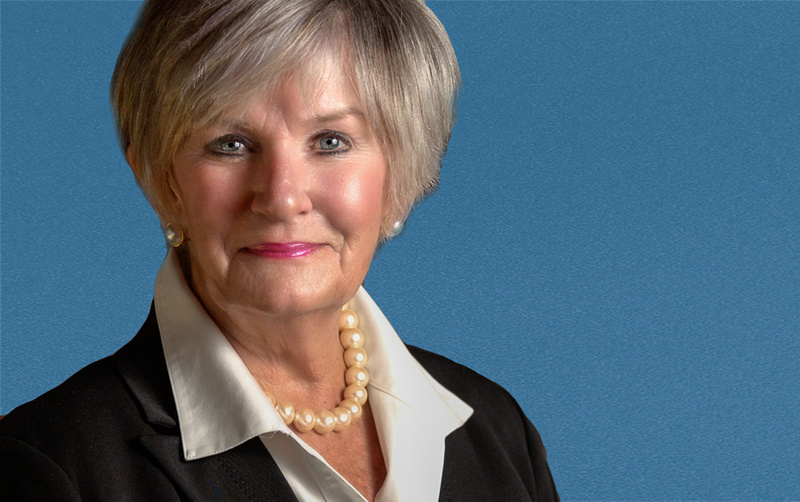 In 1985, Margie was hired to manage Royal LePage’s St. Catharines and Niagara Falls offices. Soon after, she added the Niagara-on-the-Lake office to her portfolio of responsibilities and within just six months she had made it profitable. Margie was then offered the opportunity to purchase all three offices. She hasn’t looked back since. Today, as owner and President of the Royal LePage NRC Realty, Margie owns and operates Niagara’s largest real estate brokerage and employs over 400 staff at 14 locations. A true believer in the importance of having a safe place to call home, Margie is a generous supporter of charities including Gillian’s Place, South Niagara Women’s Shelters, and Habitat for Humanity, as well as OneFoundation and food banks across Niagara.